The Museum is an integral part of the Archaeological Park of Baratti and Populonia project, and is the main show-case for the network of Parks of the Val di Cornia. With the aid of attractive reconstructions of ancient landscapes, activities and settings, it explains the changes brought about by man's presence on the promontory from prehistory to present times. 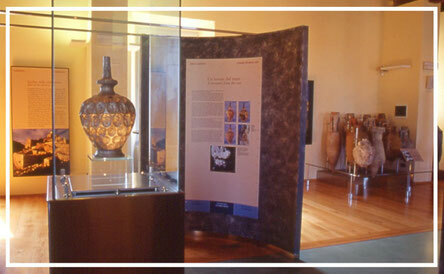 The Museum is housed in the Palazzo Nuovo in the historic centre of Piombino. 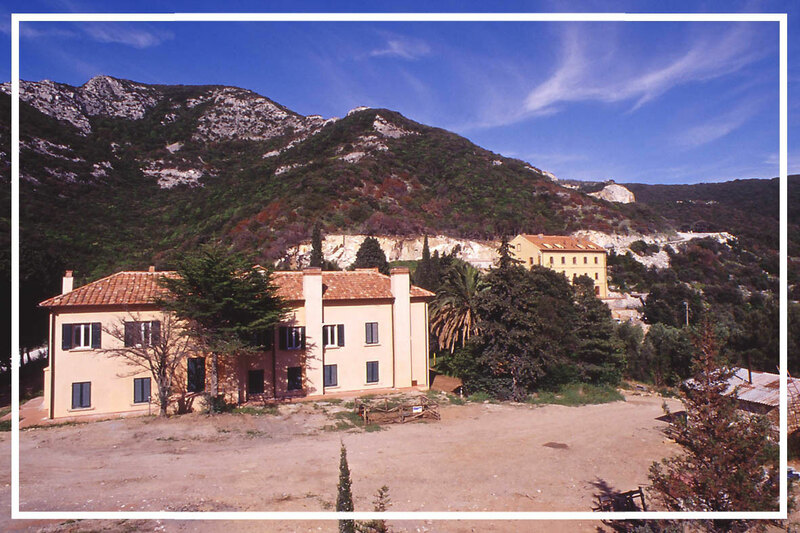 The Palazzo was built in the early 19th century for the ruling couple Felice and Elisa Bonaparte (Napoleon's sister), within the fortified "Cittadella" which Leonardo da Vinci had been involved in designing. It laid out over 1800sq.m. on three floors. 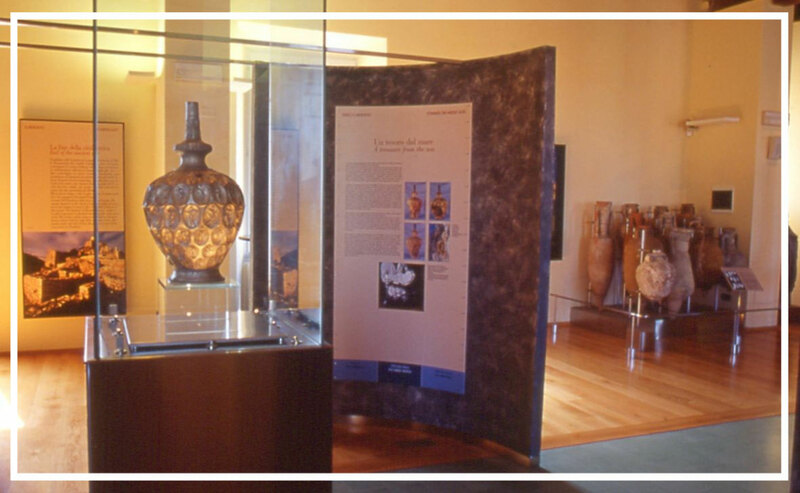 Outstanding among these latter is the silver amphora found in 1968 in the sea between Baratti and San Vincenzo, a masterpiece of great intrinsic and artistic value. 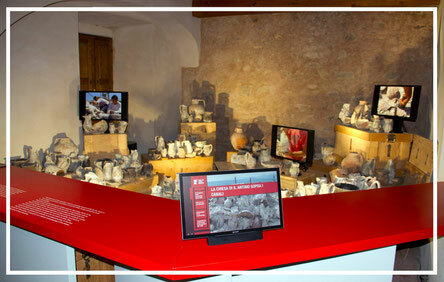 The scientific exhibition project, handled by the Department of Archaeology of the University of Siena, has focused much attention on the teaching and communication aspects of the scientific data.The visitor follows a route tracing historical development interpreted on the basis of the relationship between man, territory and resources, among which the theme of iron production, past and present, assumes a particularly important role. The restoration of the ancient Fortress has returned one of Piombino’s oldest buildings to its original splendour. 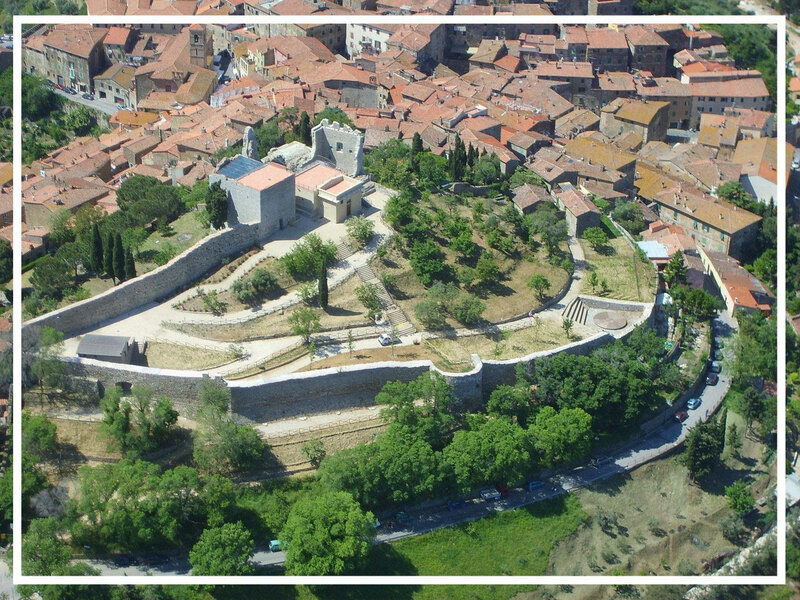 The castle with its eight hundred years of history tells its own story; in a coherent architectonic whole it is possible to discern the many successive building phases carried out down the centuries around the original nucleus of the square-based second century tower. This was the city’s ancient Eastern gate that today’s visitors can admire in its arresting grandeur. The restoration work has been accompanied by archaeological investigations, carried out by the University of Siena, which have thrown light on events in Piombino even before the 12th century and have led to the creation of a museum aimed at reconstructing and linking the history of Piombino to that of the castle from medieval times to the present day. The Rocca has witnessed three different millennia of history: from the first settlement of swine-keepers huts (8th - 9th century), to the arrival of the powerful Pisan counts della Gherardesca and up to the present day. The history of the castle begins much earlier than is suggested by the 1004 document, discovered in the Gherardesca archives, in which Campiglia was named for the first time in an act of donation to the Benedictine monastery of Santa Maria di Serena. The ancient structure, presented today as a U-shaped building with a central courtyard, is spread over a ground floor and first floor. The Villa, situated next to Palazzo Gowett in the Valle Lanzi area, overlooks the Rocca di San Silvestro, and today it represents the Documentation Gathering and Conservation Centre relevant to the studies, research and the projects involving the territory of the Val di Cornia, with particular reference to the System of the Parks. In addition, it conserves the specific Archive for the entire historical documentation produced by the mining company (The Mine of Campiglia S.p.A.) which performed its extraction activity in the Campigliese between the ‘50s and the ‘70s of the last century. Located in the heart of the peace and tranquillity of the hills of Campiglia M.ma, and equipped with bright and spacious rooms, Villa Lanzi also offers as the ideal centre for the holding of training courses, seminars, round table meetings and conventions, laboratory activities aimed at primary and secondary schools, corporate meetings or conventions, and various recreational activities. (The Villa Lanzi Centre is open all year round, upon reservation). The slopes of the hill overlooking Villa Lanzi are dotted with the works “Orizzonti nel Parco 1998” by the artist Dario Bartolini: these are works in steel and iron which, as the artist wanted, are slowly transformed in the passing of time, incorporating themselves into the surrounding nature.